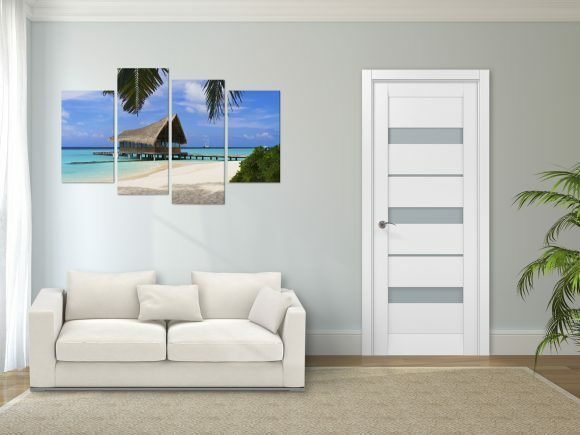 Invisible doors are a very popular trend in modern interior design. The door frame is made of aluminum and hidden behind the drywall. 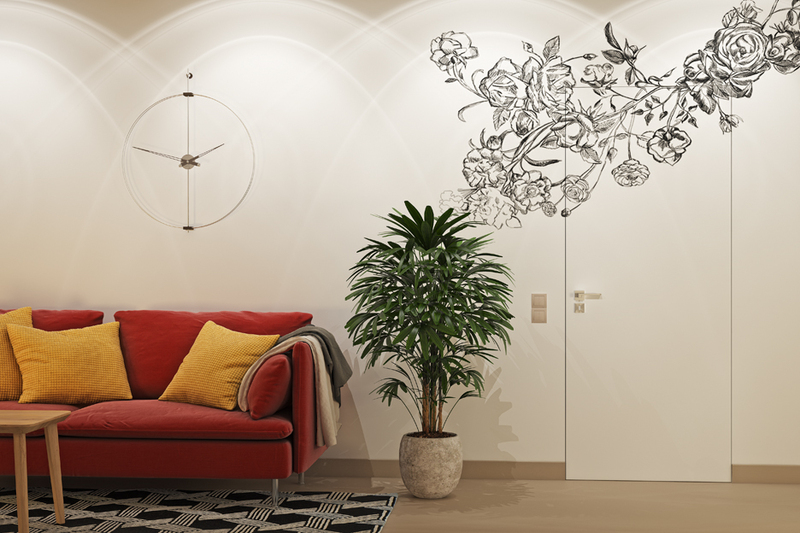 Stylish interior doors that include contemporary and classic designs. 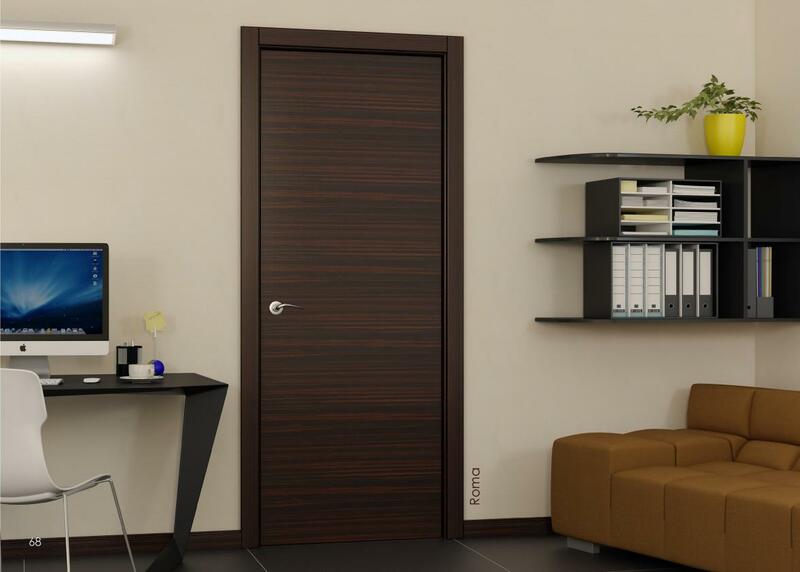 Wooden interior doors that accumulate the most popular trends of contemporary design. Custom height: up to 90 inches. 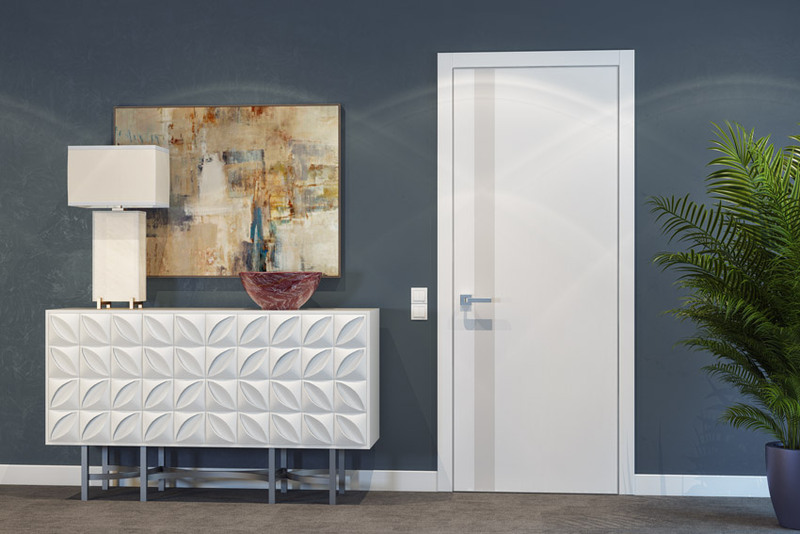 Elegant interior doors that perfectly fits in any modern interior. 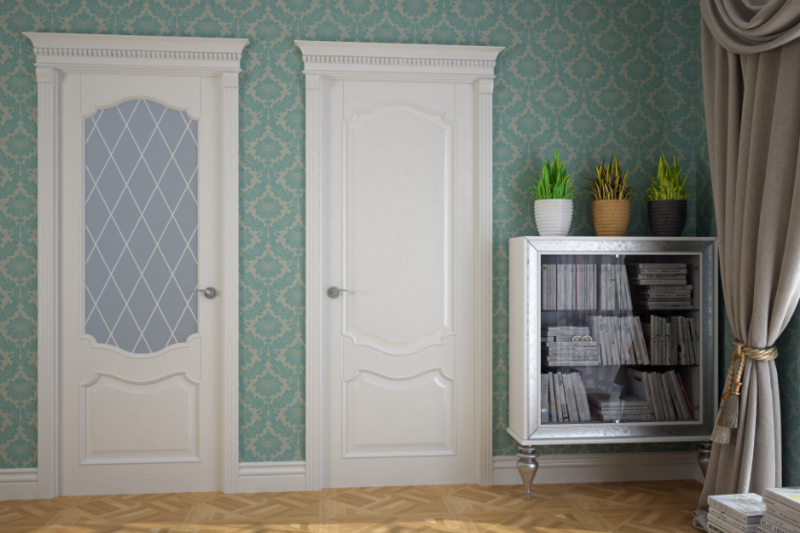 Classic interior doors that integrate beauty, elegance, and harmony. A balanced combination of simplicity, rationality, and laconism. Please note that the doors are custom made and manufactured in Europe. Therefore start planning in advance to save some time for manufacturing and delivery. So don’t leave the doors as the last thing. Get the quote today! Visit our showroom to learn about the discount program. Check showroom hours and location.